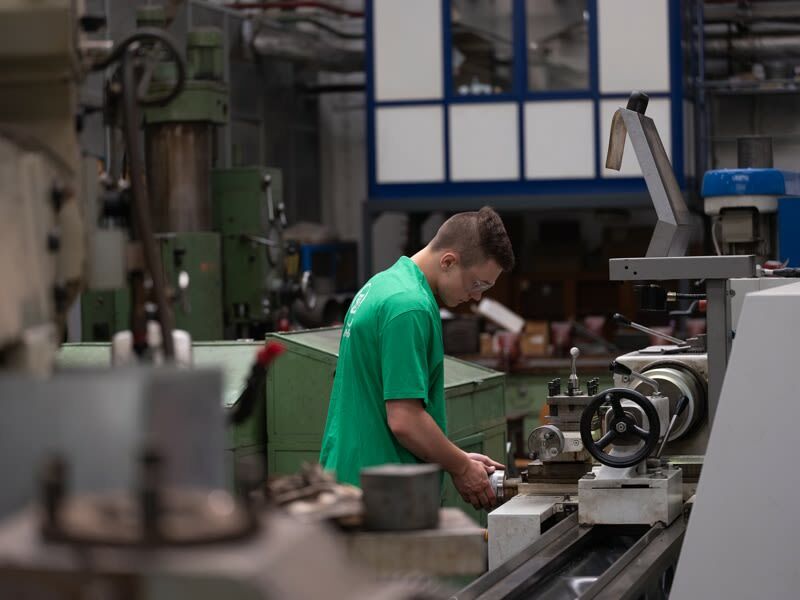 Seize your job opportunity and build your career at one of the largest suppliers of machine technology in the Czech Republic. ZVVZ GROUP is a company with long-standing tradition and successful history, in particular thanks to the people who help create it and stand behind its results. Our employees are the drivers of our growth. Take a look at positions that are currently available. In the case you have any question please do not hesitate to contact us through our contact form bellow.